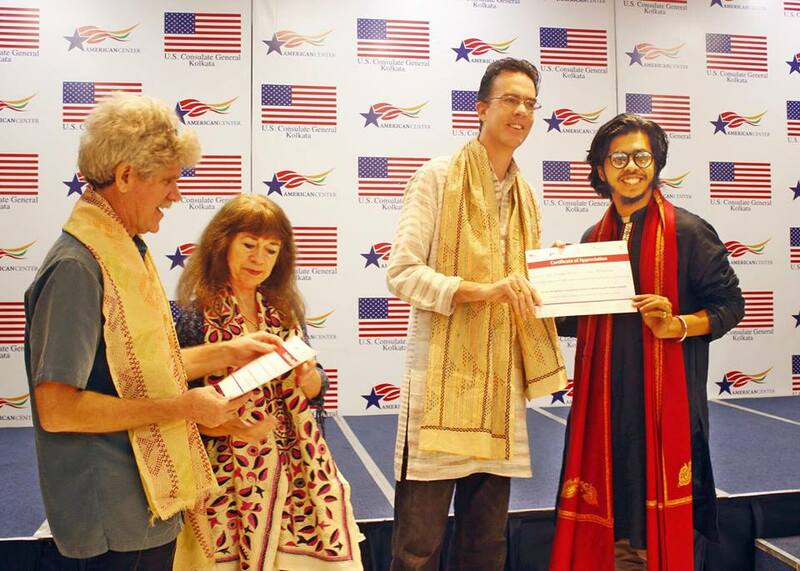 Syed Minhaj Hossain, student of the Department of Multimedia & Creative Technology, Daffodil International University attended a 3-week long “Arts Envoy: Border Workshop” from Nov 26 to Dec 15, 2018 in India with a fully funded scholarship of U.S. Department of State. 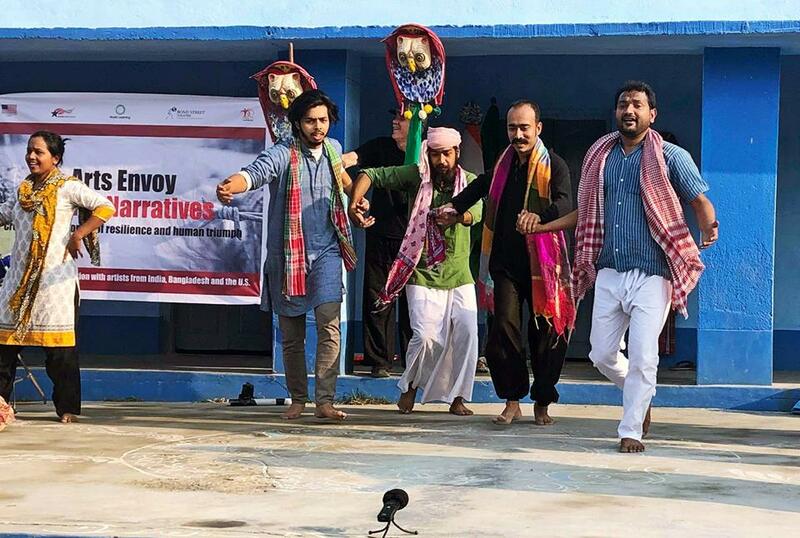 Young professionals, community leaders and performance artists from India and Bangladesh joined here to share live experiences across 🇮🇳 India-Bangladesh 🇧🇩border. 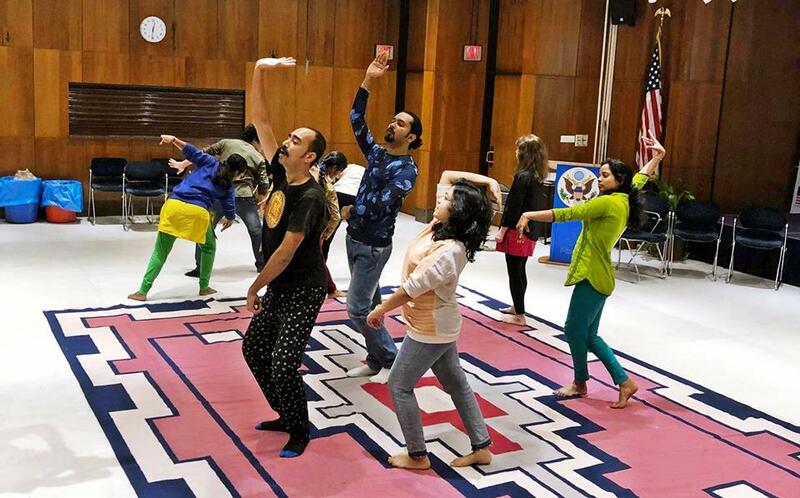 The group closely worked with experts from Bond Street Theatre, USA. 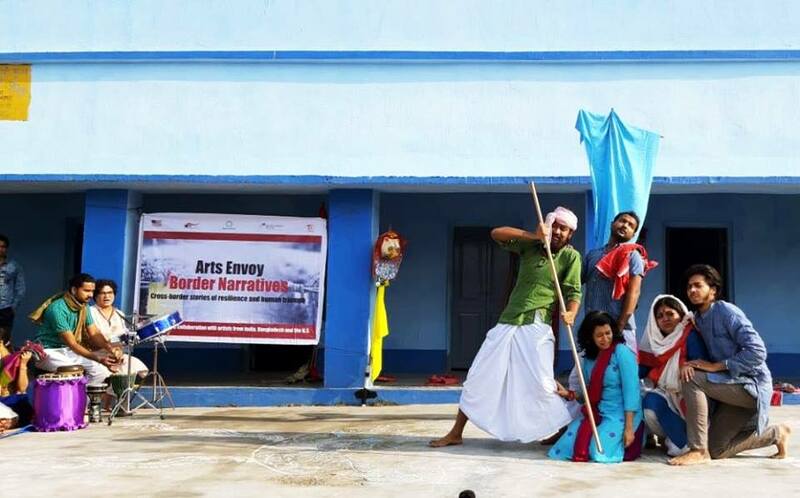 As part of the workshop, they performed near the India-Bangladesh border at the no man’s land of Benapole and Petrapole Checkpoint on December 8 and another in the American Center, Kolkata. Earlier Mr. Minhaj received full funded Community College Initiative (CCI) scholarship and studied 10 months in the College of DuPage, Illinois, USA 🇺🇸 during 2015-2016.